The ERP dedicated to the graphics industry. Volume Software has been collaborating with the industrials of the graphics industry for more than 30 years. 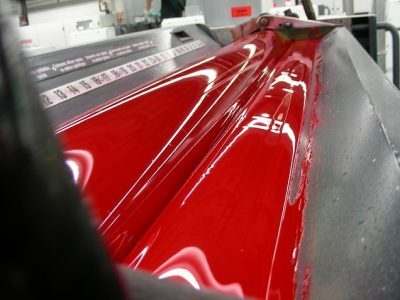 This long-term partnership has enabled us to develop an in-depth knowledge of the needs of the printing works. Our response to the the printing works: VoluPrim information system. 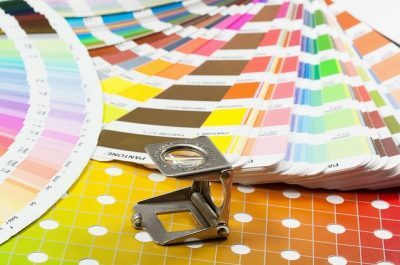 VoluPrim is our ERP dedicated to the graphical industries. It is aimed at general printing and rotary printers. Its configuration engine allows it to manage many printing processes. A version of our ERP is available for the label industrials: VoluLabel. VoluPrim ERP is multi-companies, multi-sites and multilingual. The estimate is a key module of the information system. 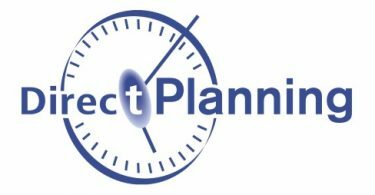 You can achieve a fast, optimized estimate, highly configurable and taking account of all the particularities of your process. VoluPrim estimate optimizes the selection of the paper, the choice of imposition and folding and the choice of the machine process. It also features the cost of transport and other configurable, secondary costs (sub-contracting, storage, amortization, financial costs, etc.). 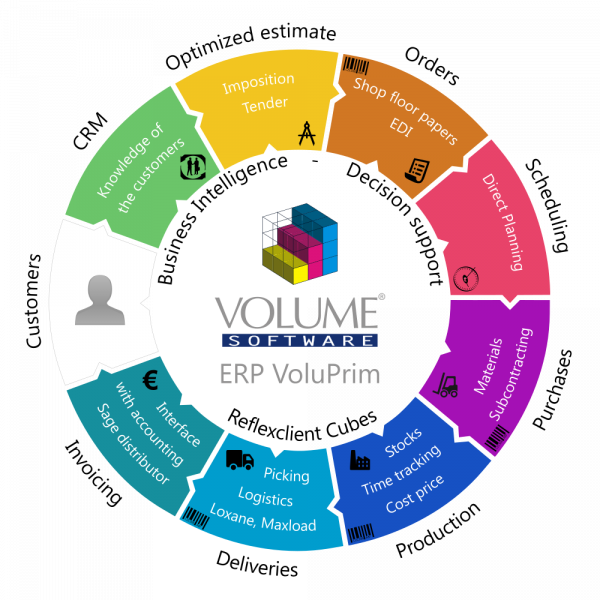 Highly configurable, the VoluPrim ERP lets you customize the processes that really match the way you work. A good example is the order management. Many order types are available: on demand manufacture, manufacture for internal stock, order from stock, etc. You can also enable many working options according to your needs: contract review, automatic generation of forecast stock, surplus management, etc. Your orders can also be generated via Electronic Data Interchange (EDI) with your customers. VoluPrim natively manages many EDI standards. Any material or service delivery purchase can be fully managed by VoluPrim. Of course, paper, sheet and reel purchases are managed with a particular attention. The VoluPrim ERP allows the stock management of raw materials and finished products, actual or forecast, according to your requirements. Regarding papers, you can clearly separate the actual, internal stock from the “customer” stock. It features several stock valuation methods. Many modules (classical screens or barcode readers) allow you to manage transfer orders or inventories, amongst others.